Allison joined IR+M in 2016 as a Client Portfolio Manager on the Client Service Team. She works closely with clients and consultants to identify and understand client needs and serve as their point of contact for portfolio reviews and market updates. 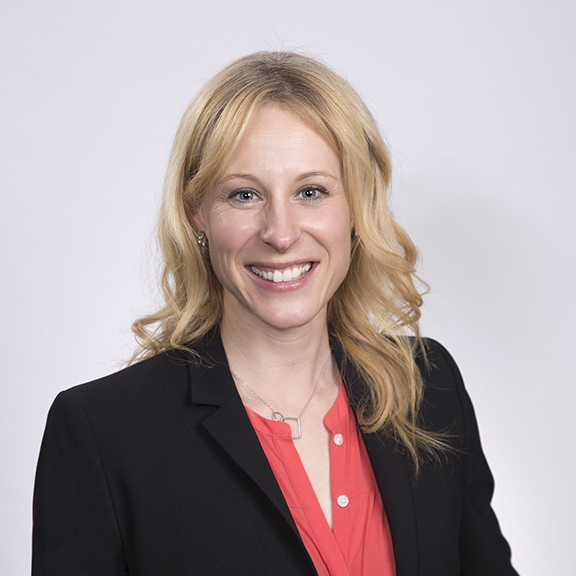 Prior to joining IR+M, Allison was an Associate Director of Portfolio Management at Sun Life Financial where she assisted in the management of fixed income portfolios to maximize risk-adjusted return and coordinated investment activities to achieve portfolio objectives. Most recently, Allison was promoted to Director of Portfolio Management where she managed insurance company fixed income general account portfolios. In this role, she also coordinated investment activities through communication with asset class managers, internal business unit clients, investment finance, legal, tax, and other functional areas. Allison has a BA in Political Science from College of the Holy Cross and an MBA from Boston University.